Chances are if you’re on Instagram, you’ve already heard of a Culver City breakfast and brunch spot called Destroyer. 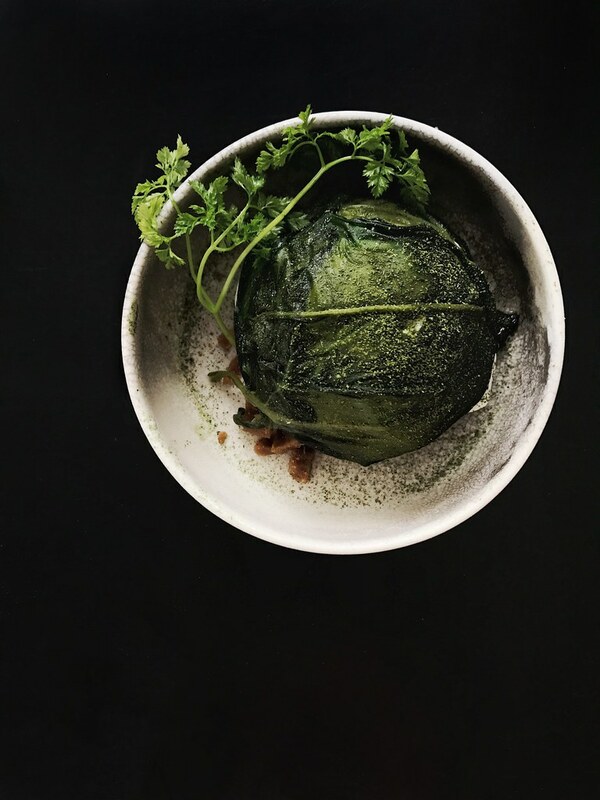 For a restaurant with an Instagram following larger than its actual square footage of space, I was surprised at how casual the most buzzed about restaurant in town was known for its elevated dishes. For dishes that were visibly complex and viscerally inviting, I experienced a pleasant sticker shock at Destroyer. I found the quality and technique to run parallel with gastro restaurants of a tasting menu variety. 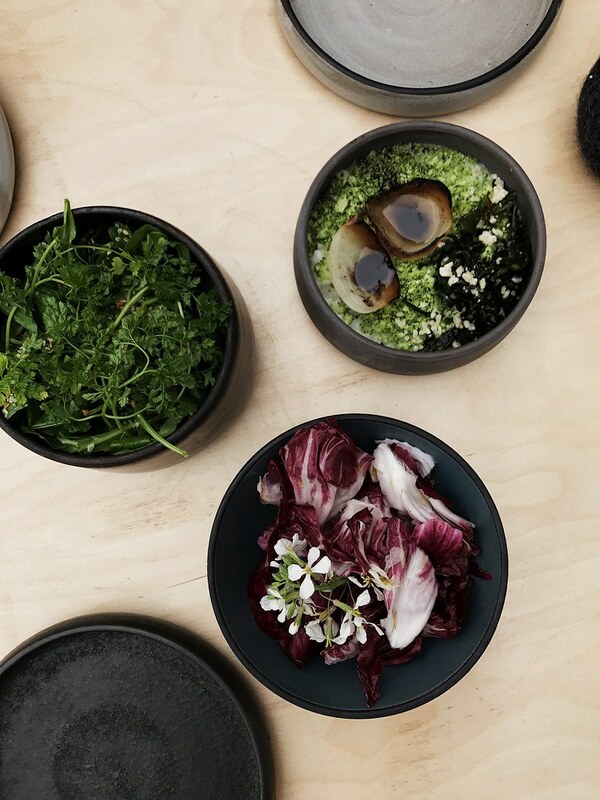 The beautiful, well sourced, produce-mixed with the canteen style of ordering reminded me of the food scene in Copenhagen, where even the most casual meal incorporates the layers of thought in creating balance in new flavors and textures. For my friends with strong, savory palettes, this may not be the place for you. The flavors are clean, muted and subtle, that is, with the exception of dessert. One bite into the berry bar is all I needed to sweeten the memory of the experience.